We offer a wide collection of precious and semi-precious stones specially in emerald. We want to explore the international market along with local buyers. We believe in building relations rather then making sales. 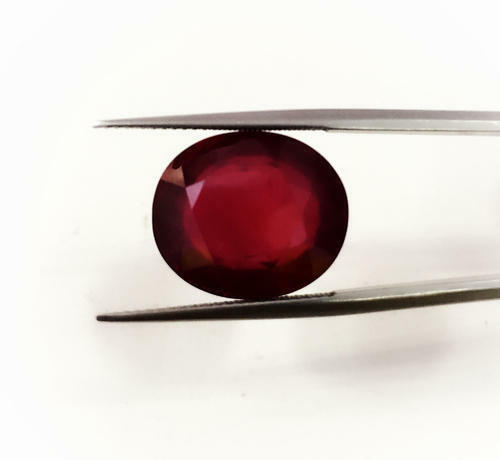 Our company has a variety of gemstones for both domestic and overseas customers. The variety of our gemstones includes precious gemstones, semi precious gemstones and emeralds.